Thank you for visiting our website. 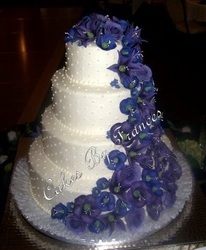 Cakes By Frances is located in Raleigh, NC. 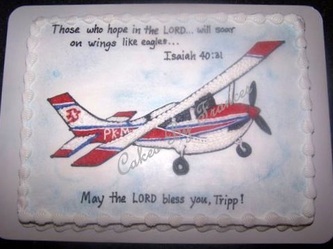 We specialize in custom designed decorated cakes. 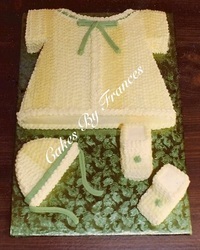 My name is Frances Lancaster and I have been baking and decorating cakes for over 30 years. Please take a few minutes to look around. 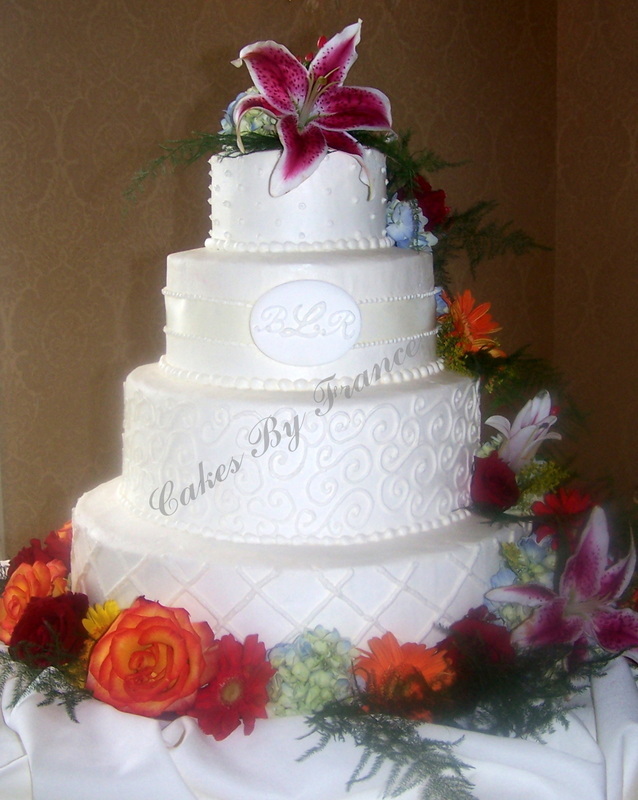 Shown here are photos of cakes for many different occasions--weddings, anniversaries, birthdays, baby and bridal showers, holidays, graduations, retirements. . . . 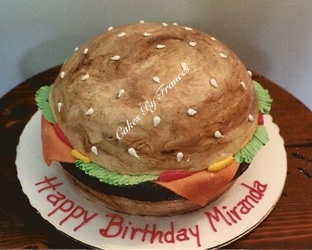 These are just a few of the many possible ideas for cake designs. 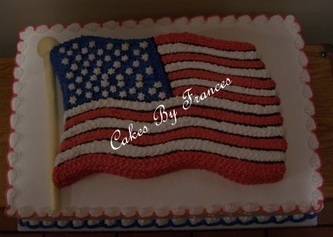 Please contact me by phone or email to discuss any questions or ideas that you may have for your cake and to discuss flavors, sizes and prices.